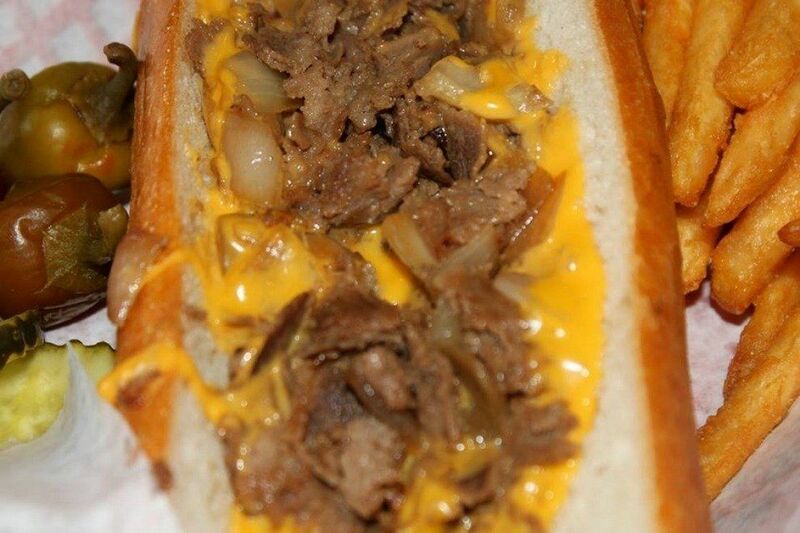 So, I collected this list of Philly cheesesteak restaurant reviews in 2016 from a Facebook thread, but didn’t record whose thread. I need to share it, for the couple of real gems in the list and because Ari and Jorge Ivan are in Philly today, contemplating cheesesteaks. If you’ve got a favorite spot to add, share it! Pats, Geno’s and Tony Luke’s are tourist places. Steve’s is another non-traditional spot but it gets banging reviews.